Strategy, tactics, and specialized skills. 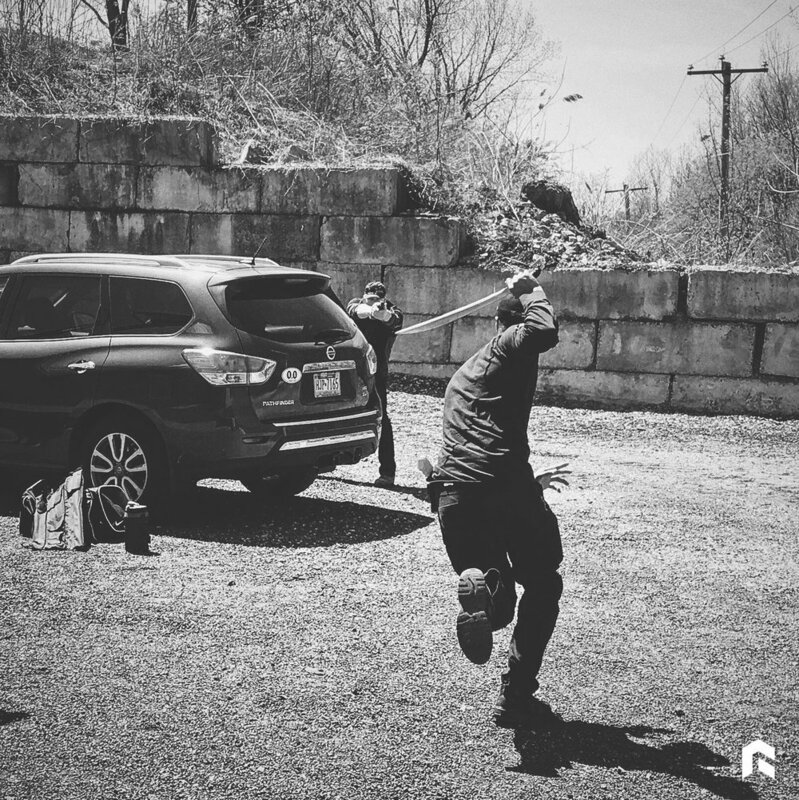 Combining over two decades of Design Thinking as a multidisciplinary design professional, 28 years of combatives experience – including tactical and personal protection training– knowledge of specialized environments, as well as a passion for athletics and the outdoors, the Radius Factor™ vision came to light. 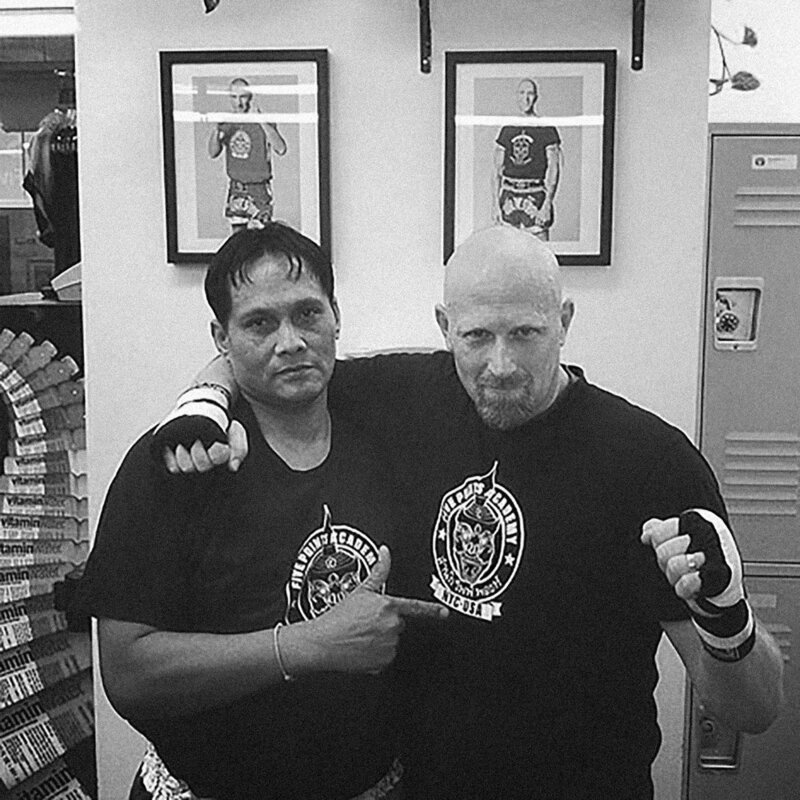 Over the years, I've been very fortunate to have trained with many renowned instructors including Kenpo greats Dennis Nackord and Frank Trejo; all-round fighting legend Joe Lewis; Pekiti-Tirsia Kali grandmaster Grand Tuhon Leo Gaje Jr. of the Philippines; and Tuhon Tim Waid of PTK-SMF/PTKGO, a former Marine and world renowned military and law enforcement tactical instructor. 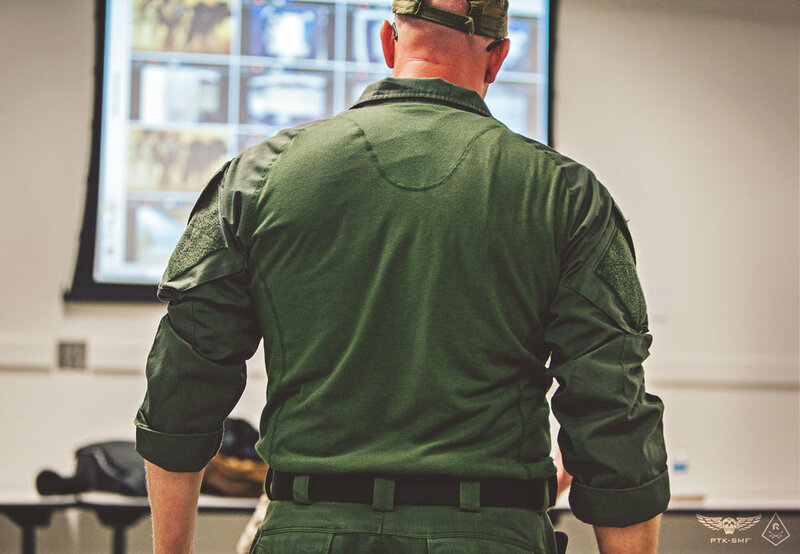 As I continue with functional and validated tactical and personal protection related studies, "always be a student" is a core value I hold – and encourage others to also hold – in order to increase knowledge, hone and sustain acquired skills. Never stop learning. Never stop training. As a Design Strategist with experience in various professional industries and disciplines, Radius Factor™ utilizes design thinking as a universal way to define and solve contextual problems relevant to user, environmental, and logistical factors that apply to processes, products, services, and interactions in everyday situations. A true professional should be innovative and continually train to hold the advantage both physically and mentally. We call this process, Sente™ Training. The word "Sente" (pronounced 'sen-tay) is borrowed from the game called Go. It was derived from Chinese war generals who used pieces of stone to map out strategic defensive and offensive positions more than 2500 years ago. "Sente" describes the person who has the initiative in a situation. 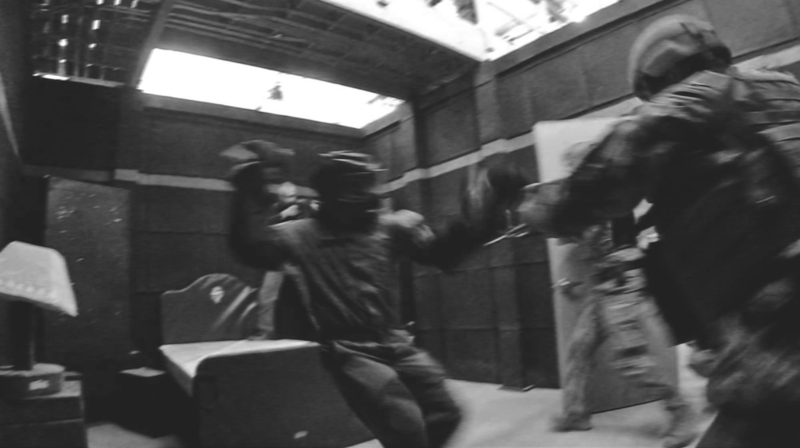 It refers to the moves resulting in gaining favorable control of a situation or "holding the advantage". 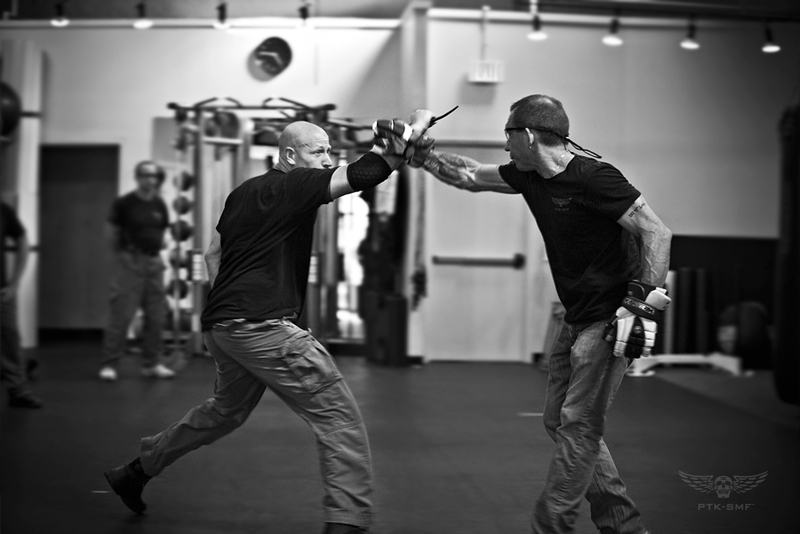 My core belief of personal protection and combatives training is that a flexible and realistic training method of multi-purpose maneuvers and tactics should exist to create simplistic, well-rounded skill sets using an effective instructional platform – useful skills that can be developed immediately and progressively. A practitioner should acquire knowledge and competencies in a range of applications and environments without being bogged down by outdated practices or dogma. Most importantly, the process should have a method for validation. This is also a common philosophy and process in professional design and innovation fields. This philosophy translates to combat, business, and life itself. Having "sente", as it translates to strategy and combat, especially describes the core philosophy behind Radius Factor™.